Sometimes money can be a little tight, but that shouldn’t stop you from enjoying a small vacation or exploring your city for fun. Whether you’re already living in a Raleigh apartment or just stopping through, there are plenty of free things to liven up your day. That’s right, we said free! 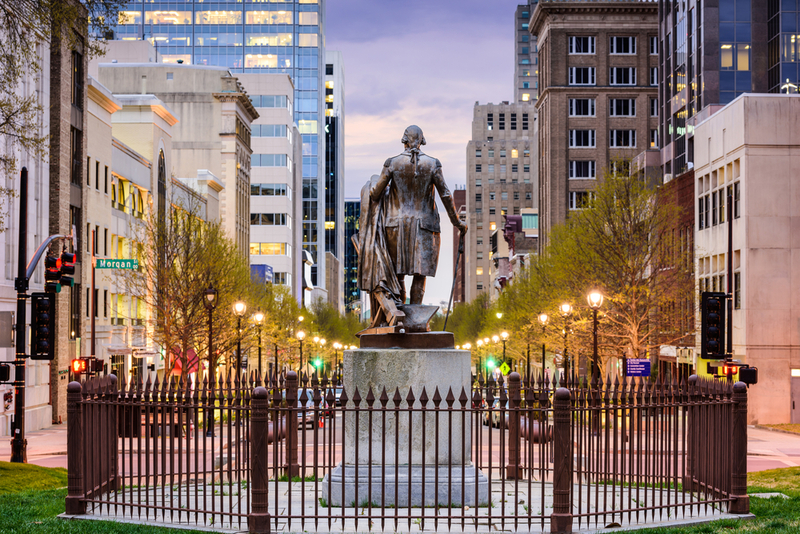 Here are five free things to do in Raleigh, North Carolina. What better place to not spend money than a reformed bank? The 21c Durham Museum Hotel is a bank turned hotel/ museum in the heart of the city. 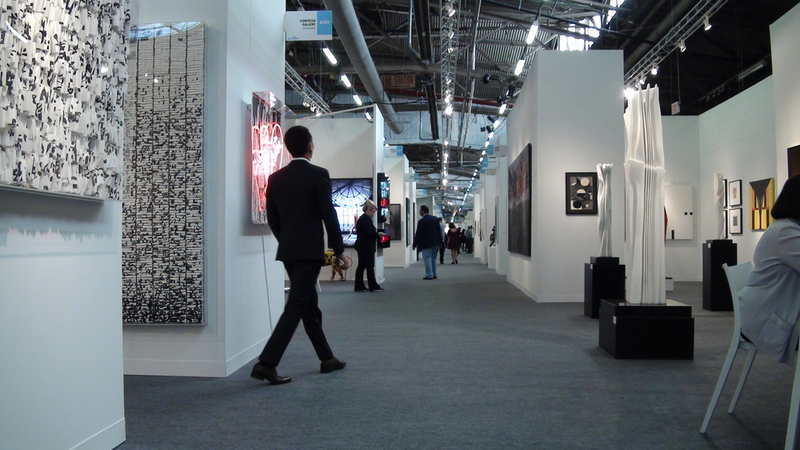 If an ever-changing contemporary art gallery suits your fancy, then this is the place for you. The museum is totally free, and as a bonus they have a bar. The bar isn’t free, but at least the memories you’ll make from trying to interpret a mosaic after a few swigs won’t bill you. Museums are honestly the best way to spend time without spending money. That’s why our second free thing to do is checking out The Carrack. 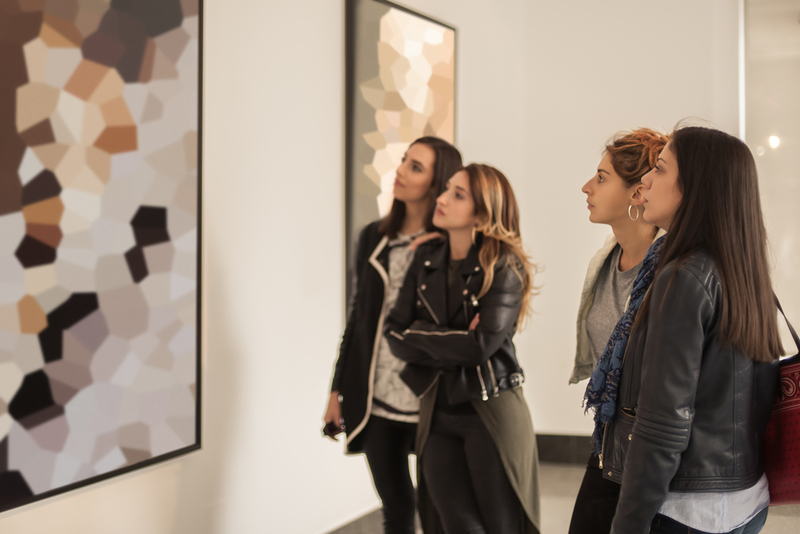 This museum prides itself on being a safe space for local artists to have an honest voice through their artwork. 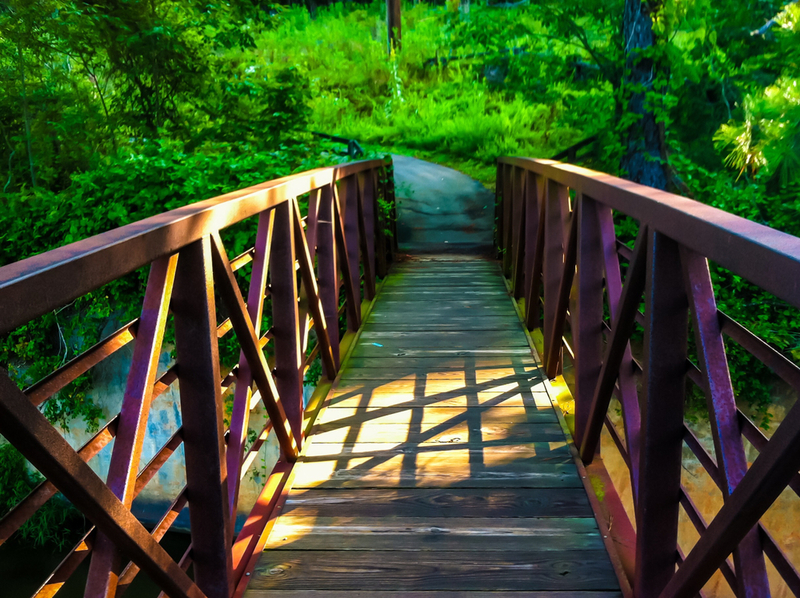 If you’d rather tour the great outdoors than a museum, then try taking a hike or bicycling through William B. Umstead State Park. In addition to the hiking/biking trails, this beautiful piece of Raleigh landscape offers a few different lakes to swim in or fish from. There are also pavilions to enjoy a nice family get-together. 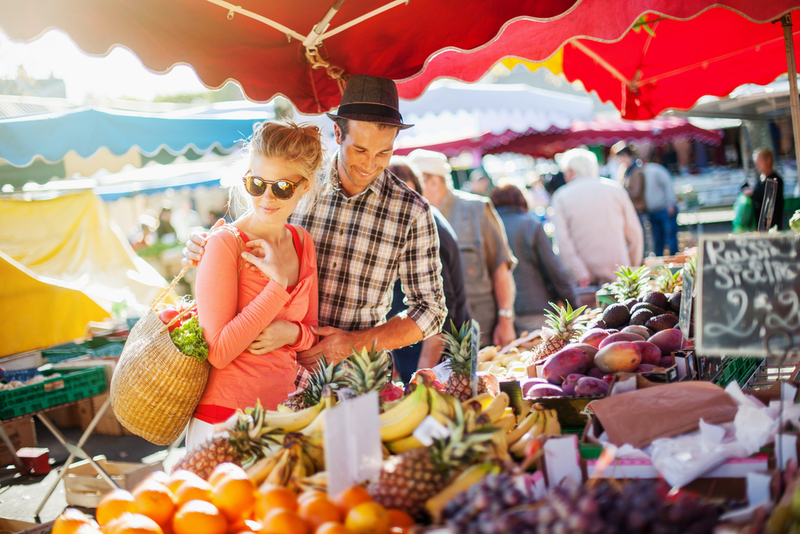 If you need a place to stop off for breakfast or lunch, check out the State Farmers Market. It runs daily in Raleigh, and offers a multitude of deliciously fresh produce. It’s highly ranked among farmers markets. Plus, it’s free to get in. 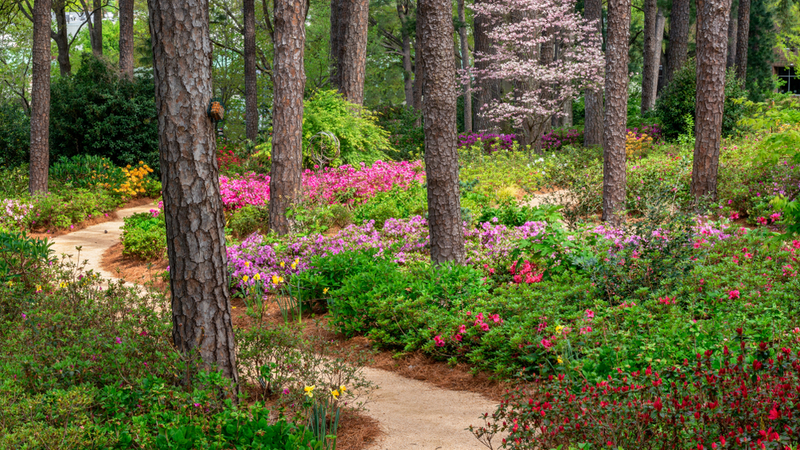 A great way to end your vacation or to just get a taste for your city’s beauty is by visiting Azalea Gardens. There’s nothing like a little nature to remind you that spending money isn’t necessary to vacation from reality. The spring is the best time to go, when the flowers are all in bloom, but the gardens are gorgeous year round.